Hitchcock used stark white as a terrifying tool in some of the scariest scenes of his movies. This picture is about the assault one feels when in crisis or depressed; feeling “Despair”. Friends would ask, “Is everything OK.” “Oh sure, fine” would be the response but it is hard to sleep at night and is a struggle to stay awake during the day. Inside the bed covers seems like a haven. Alway anxious. “Learn to relax.” they will say. I can’t, I want to but how can I when I think about the job being gone, money is hard to come by, bills to pay, and I am to blame for this mess. 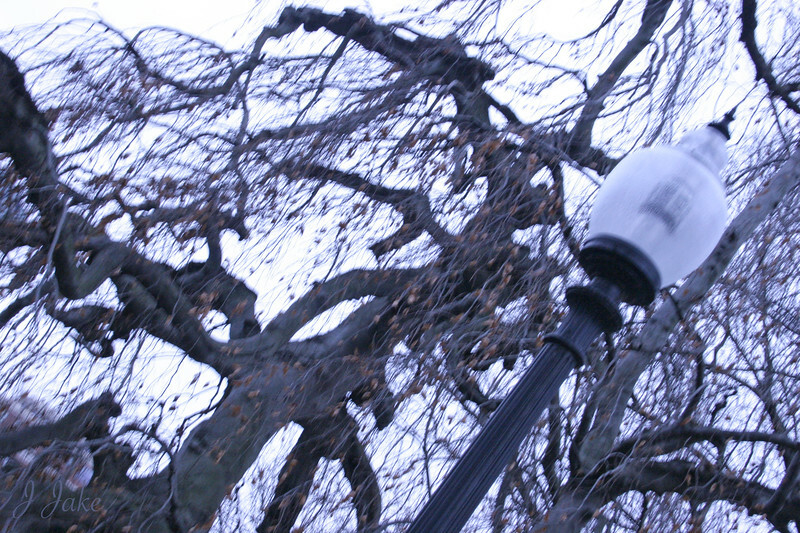 Shot on a cold, gray Sunday in December, this photo was an emotional recreation of depressed feelings from years ago. Andrea Bocelli's version of Nesun Dorma and Lament Di Federico played in the car created the mood.